One aspect of Spokane living that I was totally unaware of before moving to the Lilac City was the booming beer culture. Little did I suspect that so many breweries dotted our fair city and the surrounding areas, nor that there seems to be a beer festival of one sort or another virtually every weekend. If it's not a Fresh Hops festival, it's an all-cans festival. Clearly we can't get enough beer around here. 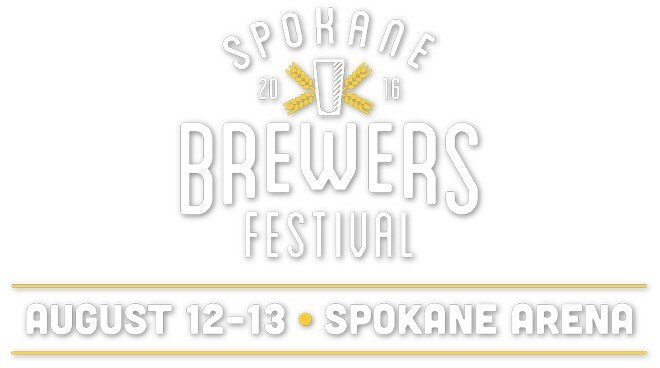 Enter the brand-spanking-new Spokane Brewers Festival to the lineup. It will have its inaugural celebration of all things frosty and delicious Friday, Aug. 12 and Saturday, Aug. 13 at the Spokane Arena. Besides a bevy of beverages available for the cost of a $7 sampling mug and $1 per beer token, there will be live tunes from local bands tapped by The Inlander and the All-ages River City Root Beer Garden, and there's no admission charged just to check it out. • be able to lift 25 pounds. Many volunteers will be pulling taps, so you could end up chatting with friends old and new for a couple hours, and at the end you have more drink tokens than you'll know what to do with — oh, who am I kidding, you'll be drinking lots of beer! Just do so responsibly, mmmkay? The earlier you sign up, the better shift you'll get, so get to it right here.